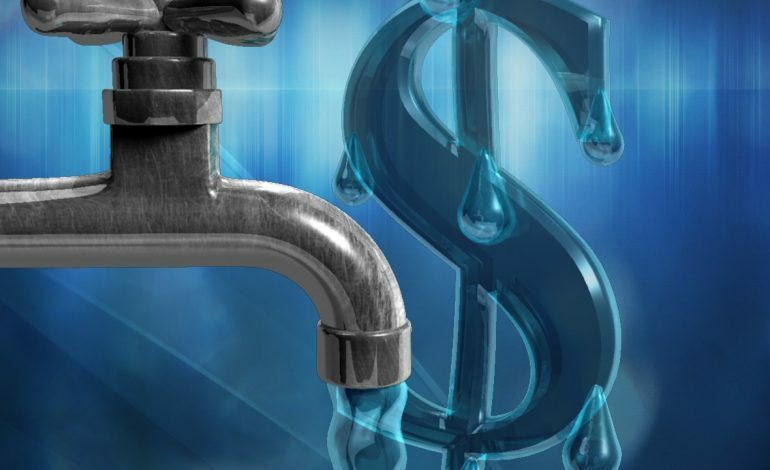 A water rate hike is moving forward in Huntingburg. The rate will increase by 26 cents per 100 cubic feet of water. It is an effort to cover a cost increase the city received from Patoka Regional Water and Sewer District. The Huntingburg Common Council approved the changes Tuesday after getting resolutions from the Huntingburg Utility Rate Advisory Board. According to officials, the average household uses 500 to 600 cubic feet of water monthly. The monthly bill for a household using 500 cubic feet will increase by $1.30; while the monthly bill for a household using 600 cubic feet will be $1.56. Tap-in costs for connection to the Huntingburg’s electric and water utilities are also set to increase. Water tap-in for a 3/4-inch tap will increase from $750 to $1,500; the cost to install it is $1,135. For a 1-inch, the tap-in fee will increase from $900 to $1,800; the installation cost is $1,467. The tap-in fee for a 1.5-inch will increase from $1,100 to $5,000; the installation cost is $4,541. The fee for a 2-inch tap will increase from $1,250 to $6,000; the cost to install the tap is $5,105.